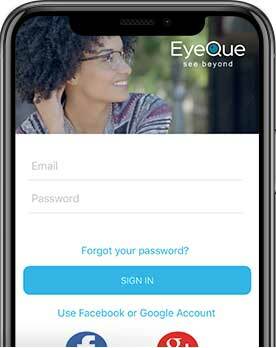 While you can install the EyeQue PVT app on android phones, the phone may be blocked from running a vision test. Unlike iOS phones, Android phones come from a variety of manufacturers and have different brands and naming conventions. There can also be variations in specifications of the device such as display parameters. 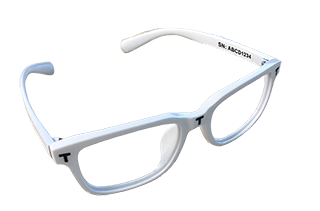 The most important parameters for the EyeQue Personal Vision Tracker is the pixel per inch (PPI) and the operating system. Over the past year since the Personal Vision Tracker has been released we have calibrated and supported over 90 different types of Android based smartphones. Through the calibration process, our engineering team has developed a new method that will allow a majority of Android smartphones to use the myEyeQue app. If your smartphone has a PPI greater than 250, it will work with the Personal Vision Tracker. Any smartphone with a PPI lower than 250 will not work with the Personal Vision Tracker. For further questions regarding support for your smartphone, please contact EyeQue support at suppport@eyeque.com. Can I share my EyeQue miniscope with my friends and family?